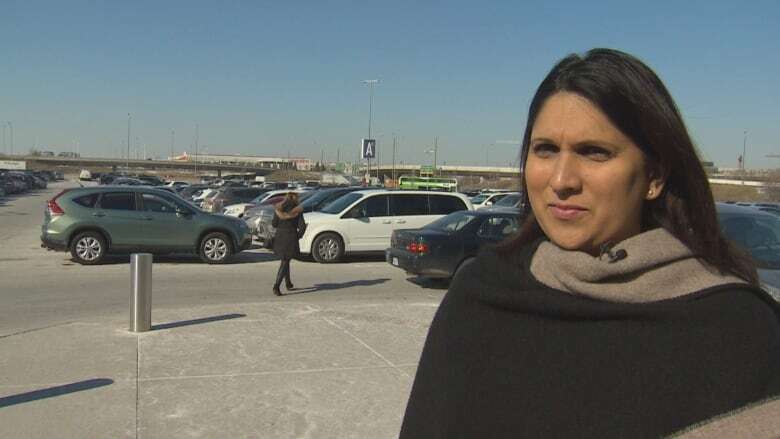 The city is launching a study aimed at relieving one of Toronto's most notorious traffic headaches — the roadways around Yorkdale Shopping Centre. The call for proposals wrapped up on March 11. The winning company will be expected to "address vehicular and transit access constraints, and develop a set of design solutions for improving future access to Highway 401, Allen Road, Dufferin Street and Yorkdale Road," according to a brief from city planners. But those planners have a much wider challenge in mind for whoever wins the contract. The study will also be helping to create the transportation network that serves a new neighbourhood to be built within the next 20 years on the mall's vast above ground parking lots to the north and west of the main retail buildings, according to senior city planner Guy Matthew. "We're going to look at the current situation, and we're going to see what we can do to improve the situation," Matthew said. "We recognize now that there is a lot of traffic in the area. There may be improvements from the mall to the 401, the on ramps and off ramps. So we'll be looking at all those types of things through the study." But some of the mall's current neighbours are already sceptical about what the proposed new development will do to the area. 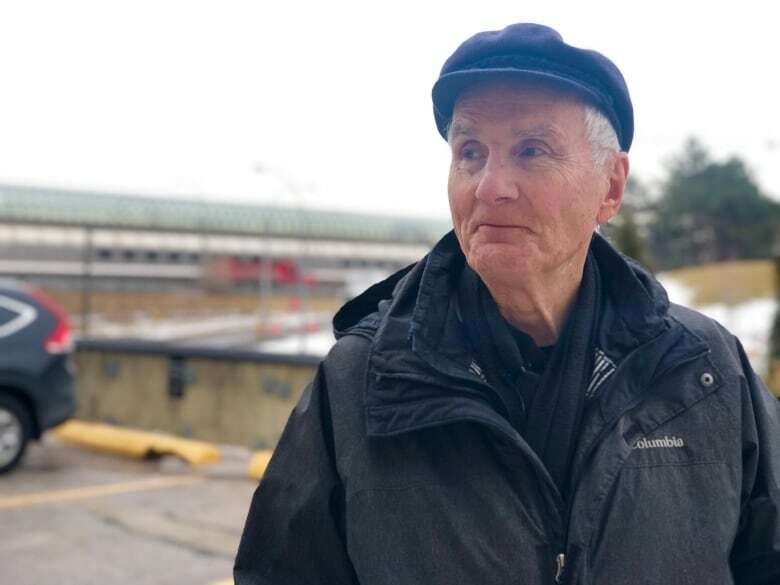 "Traffic is pretty close to impossible," Patrick O'Neill, a spokesperson for the Downsview Lands Community Voice Association, said. "It's close to irrational, the number of units they want to put right beside where we live." City documents say the new neighbourhood will cover as much as 680,000 square metres, and include up to 1,500 residential units. All of those would be rentals, according to Matthew. And Yorkdale vice president Claire Santamaria said the role the mall's neighbours will play in the planning process "is absolutely crucial." Matthew said the city and Yorkdale's owners — the Oxford Property Group — are mulling over three options for the site. One is heavier on residential uses, another includes more office space than residential, and the third would see a larger shopping centre that expands into the north parking lot. "We're not sure what the mix is going to be at this point, but the area will be densified and the needs of the community will dictate exactly how," Santamaria said. "Transportation nodes and pedestrian nodes are going to be a focus for sure." All of the options also contain a hotel and green space. The current parking lots would be moved underground. "It'll be a mixture of residential, and retail as well as publicly accessible open spaces, so courtyards, as well as a public park — that sort of thing," Matthew said. "And potentially a new road network. "We're going to be looking at the community services and facilities that are currently there to determine what we may need." The new neighbourhood has been in the works for several years. 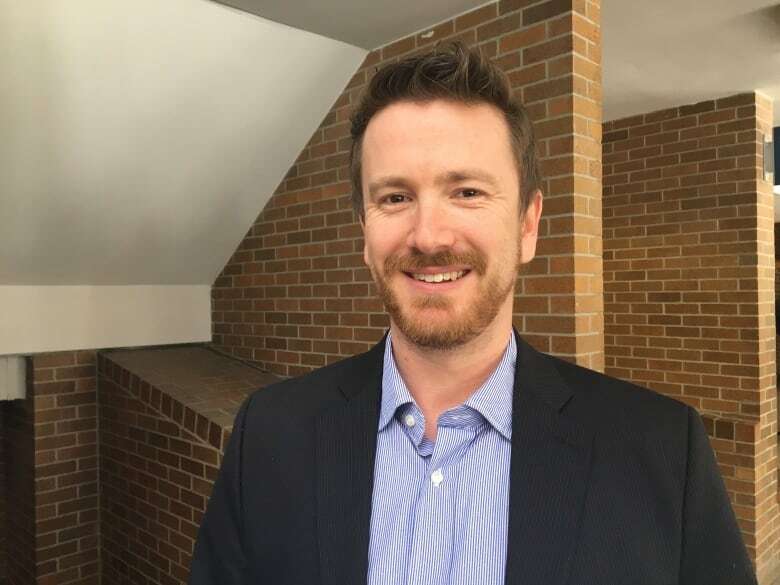 The city and Oxford have also been consulting with neighbourhood groups, and Matthew said a series of open houses should be getting off the ground within the next couple of months. He said the city and Oxford have created a local residents' committee, to hear grievances and field suggestions about the new development.